From 'wear sunscreen daily' to 'add serum to your regimen' to 'line your upper waterline' to 'use yellow corrector on brown under-eye circles,' to 'don't touch your curls,' what's the skincare or makeup or haircare tip has really helped you? Two words: glycolic acid. Yes, that daily sunscreen diligence actually reduces fine lines and photo-aging is one of the best beauty tips I&apos;ve acquired so far. But when it comes to smoother, breakout-free skin that looks healthy without makeup, glycolic acid was key for me. 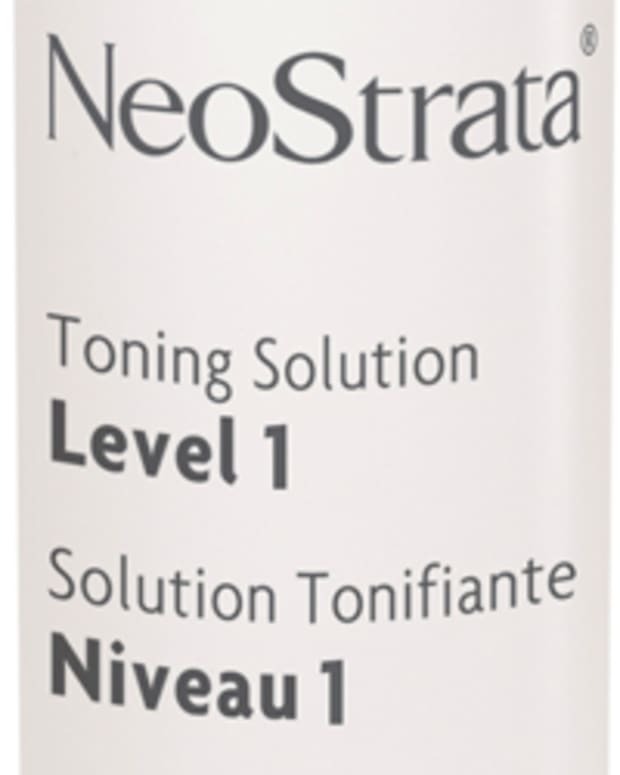 In my late-20s when my complexion was a constellation of zits, a Neostrata 8% glycolic acid toner changed my skin for the so much better. A derm introduced me to it (and initially prescribed it in a compound with clindamycin, an antibiotic); within just a few weeks I was nearly breakout free, and the texture of my skin was hugely improved. My skin was better in my 30s, and now in my 40s, than it ever was in my 20s. And you don&apos;t need to have acne-prone skin to benefit from glycolic acid – it&apos;s a good friend to dry skin, too. A gentle formula (lower than 8% strength) will help keep dry patches at bay and help skin absorb hydrating serums and cream better. I don&apos;t need an 8% dose twice a day any more because my sebum production has eased up a bit; my skin rarely breaks out. 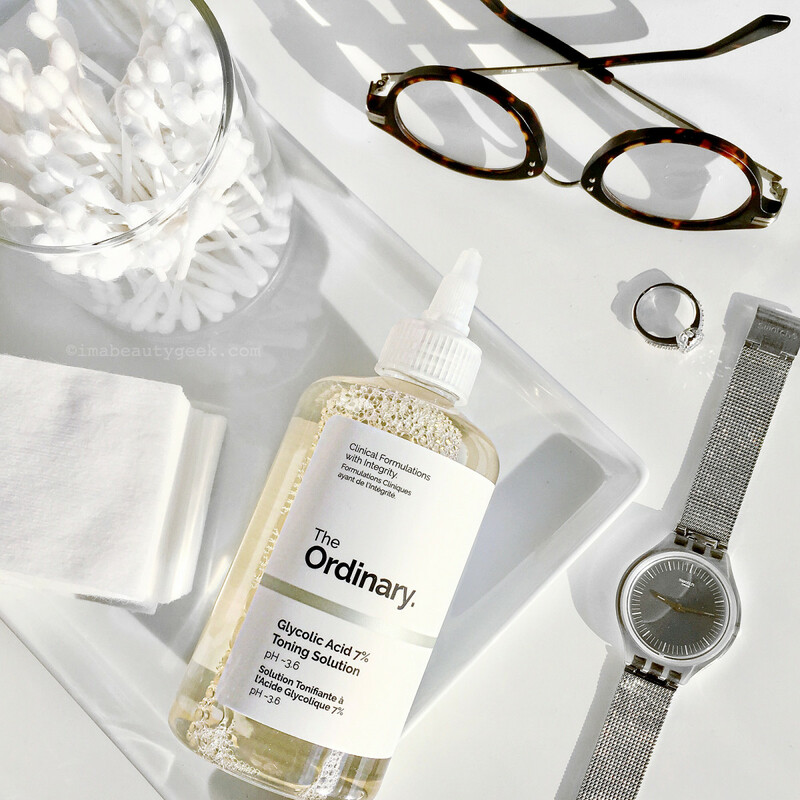 Now to keep my skin smooth I like at-home peels or occasional swipes with an AHA toner – I&apos;ll love Neostrata forever, but I&apos;ve got Deciem&apos;s The Ordinary Glycolic Acid 7% Toning Solution on deck right now. Glycolic will probably always be part of my overall regimen. Worth saying: same re: sunscreen and every hydrating serum I can get my hands on. Or my face on. Or on my face. EauMG Want some ideas on how to update your fall fragrance wardrobe on the cheap? Check out Victoria&apos;s five suggestions of perfumes that transition effortlessly into autumn. 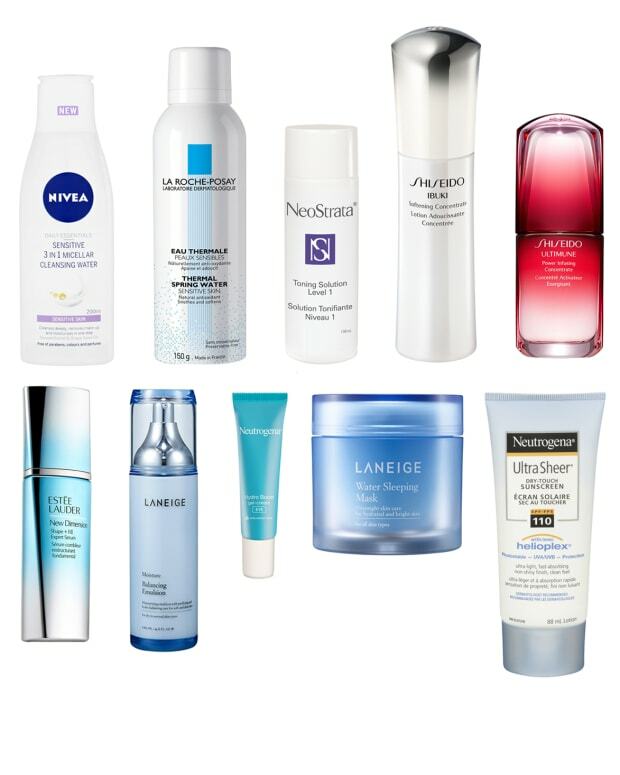 fanserviced-b Tracy tested 12 sunscreens and found the perfect inexpensive, daily sunscreen that plays well with makeup. Gouldylox ThirdLove seems to think their bras are best part of having breasts. Life changing or just too expensive? My Beauty Bunny is sharing her favourite cruelty free bronzers for pale skinned gals (and guys)! Phyrra Do you have dry skin? Courtney does too! She shares the Best Primers & Foundations for Dry Skin. Prime Beauty There is a new cosmetics line called NOTE Cosmetics that has high-quality makeup products at drugstore prices! Read this review and see swatches of this NOTEable brand. we heart this Moisturizing Water… yes, it sounds like something made up. But it exists, and it’s good. Real good! 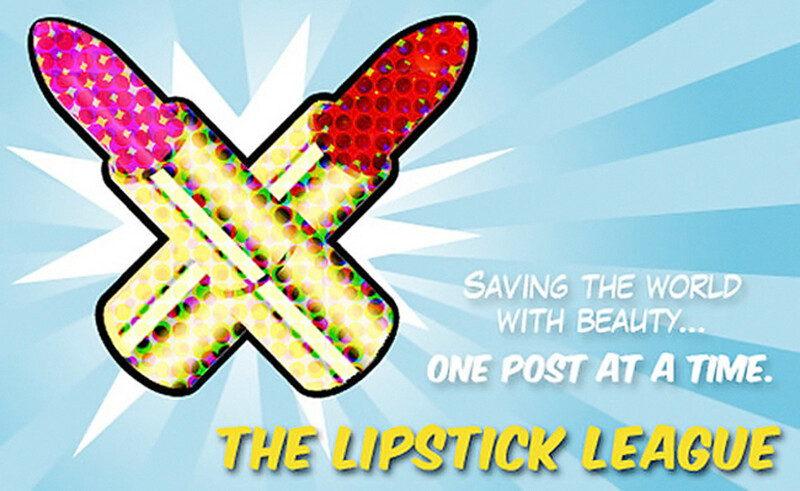 Beautygeeks is not at all concerned that the new Revlon Youth FX collection is making a liar out of her 49-year-old face. Nope, not at all. Beauty Junkies Unite fAmber’s got the scoop on the latest products from IT Cosmetics, their new Miracle Water and Secret Sauce Moisturizer! Blushing Noir Non-Glam Beauty Necessities are a necessary evil. They are are boring & offer no thrill. All they do in life is squeeze the money from your potential Sephora budget. But, alas, we need em. Here are a few of my faves. EauMG is Currently Craving: Mini lippies are Victoria&apos;s weakness. They’re just too darn cute! She can’t resist any of the Sephora Favorites Lip Kits… like this one featuring bold shades from some of her favourite brands. What beauty tip has had the most impact in your beauty life?